Google has this week rolled out a new YouTube iOS app update, which brings with it a number of new tweaks and enhancements together with the obligatory stability improvements and bug fixes you would expect. New features within the latest YouTube iOS App Update includes a new ‘Send to TV’ option that allows you to control Google’s YouTube on your TV via your Xbox 360 or Sony PlayStation 3 directly from the iOS application. Google has also added enhanced video streaming over slower Wi-Fi connections, together with the ability for users to now record and upload videos via YouTube Capture. 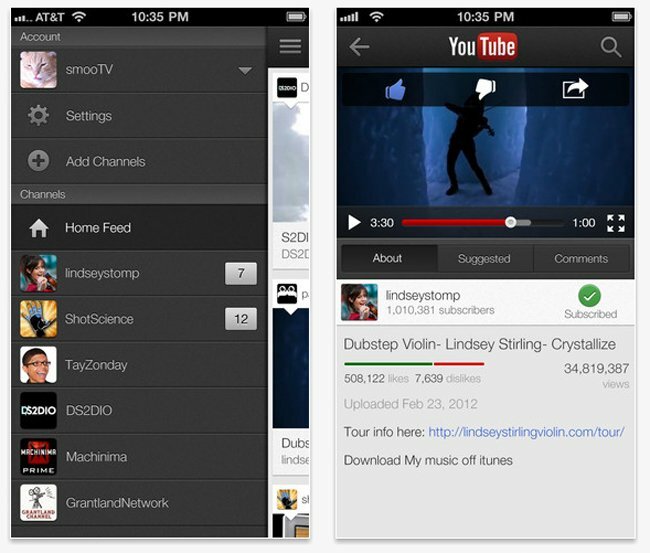 The latest Google YouTube iOS App Update is now available to download for free from the iTunes App Store.